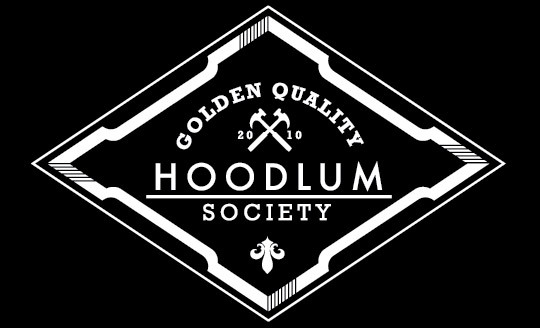 Hoodlum Society: For Sale! BUELL X1 2000/2001 Millenium Edition #195 out of 800 EURO 5125,00! For Sale! BUELL X1 2000/2001 Millenium Edition #195 out of 800 EURO 5125,00! I NEED MONEY! So for sale again: BUELL X1 2000/2001 Millenium Edition 195 out of 800. 10.750KM so brand new, New rear tire, new oil/filter comes with the bike, GPS not included but can be bought seperatly for Euro 399.00 extra (Never used so far). Carbon fiber tailsection, Bags included, Universal Motocross handlebars, extra windscreen included but can be removed without marks. This is not MARKTPLAATS so don't even try to lowball me with a silly bid, its an almost new REAL BUELL and for Hoodlum Society readers it is EURO 5125,00!